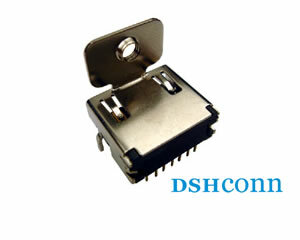 - Fast Shipment and Reliable Quality. 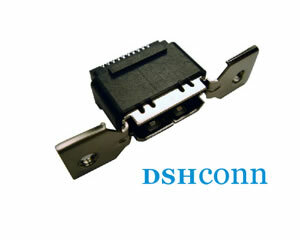 DSHconn Tech. 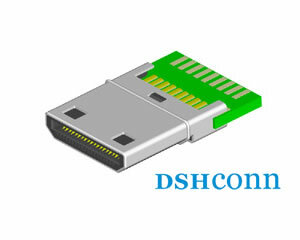 Co., Ltd. was founded in Shenzhen, PRC in 2003, specializing in design and manufacture of HDMI Adapter, HDMI Connectors, HDMI Cable. 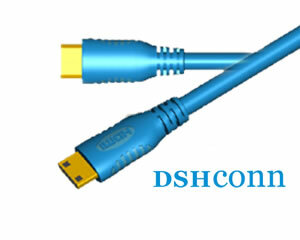 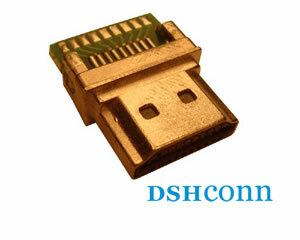 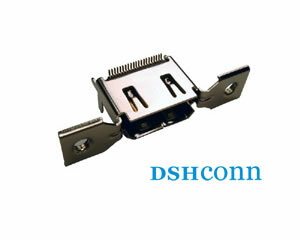 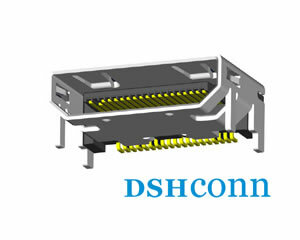 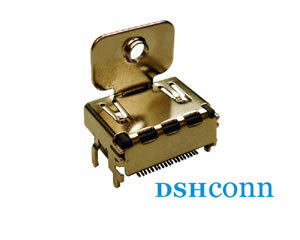 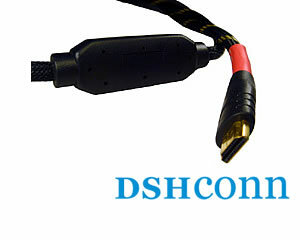 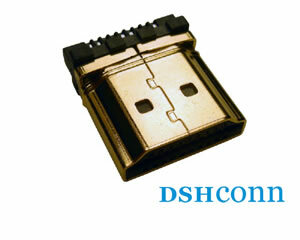 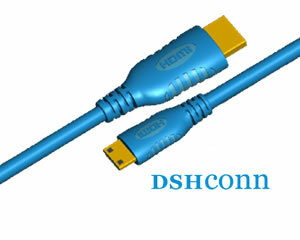 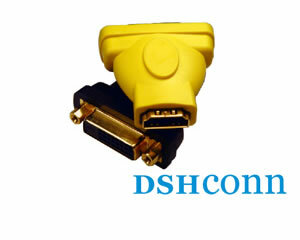 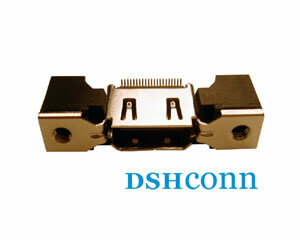 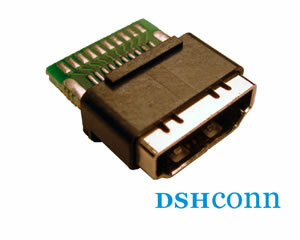 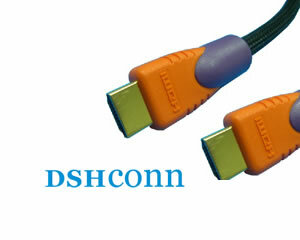 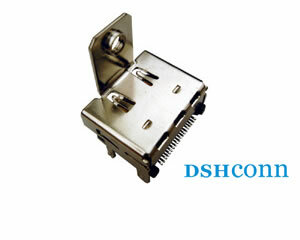 The last updated catalogues of HDMI Adapter, HDMI Connectors and HDMI Cable are available in DSHconn Tech. 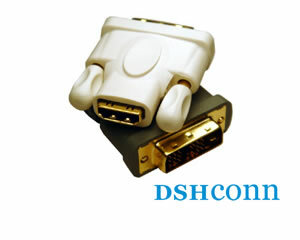 Website Products Page. 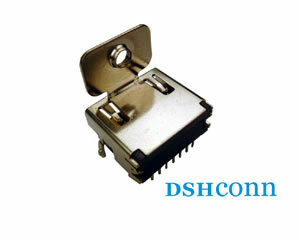 You are welcomed to surf.